Birthday parties in Russia generally take place on weekends when most people are free to attend. So when one’s birthday falls during the week, it’s best to celebrate the following weekend. They generally last for both lunch and dinner. Russian birthday parties are typically scheduled either for the exact birth date, or a little after it. Russians generally don’t celebrate birthdays before their date, as this is considered bad luck. 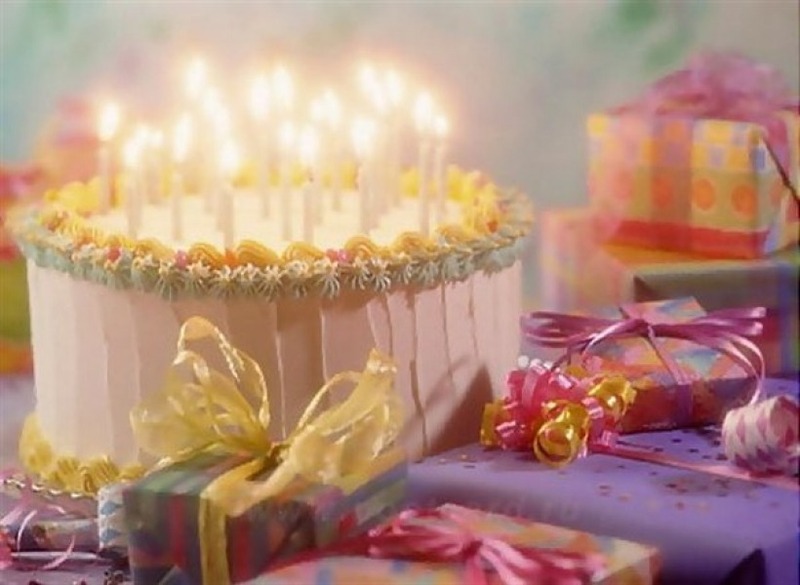 There is a belief that the person who celebrated birthday in advance, risks not to live up to the actual birth date. It is thought that, on the eve of the birthday one is most weakened, vulnerable to diseases and accidents. Therefore, it is better not to anger your Angels by celebrating in advance. Also, to celebrate 40st birthday is considered bad omen. According to a Christian belief, on a 40st day after death, one’s soul has a judgement day. Because this number is associated with death, its better not to celebrate birthday. However, a lot of people disregard this in modern Russia. Presents are given and ears are pulled. It’s considered bad luck to give presents beforehand, as well. In Russia the tradition remains to pull the birthday man’s ears by number of the completed years. When it originates is unknown. In old times, people used to pull ears (mainly boys’) followed by the saying “Grow up – Don’t be noodles”. Meaning that the child needs to grow up tall and strong. Birthday parties are attended by close friends and family. Girls and young women are not allowed to sit at a corner of a table. Otherwise, they will not get married next seven years. If you find yourself sitting between people with same first names, you should make a wish and it will come true. Birthday cake candles should be blown on the first try. There is no “Happy birthday to you” song on Russian birthdays. However, there is a song that is commonly sang on birthdays. It goes like this. Never mind that the clumsy pedestrians are jumping over rain puddles. And that the water is streaming down the street. Why is it that I’m so happy on such a rainy day. In front of everyone on the street. Can only happen once a year. And will show me free movies. He’ll probably leave 500 ice cream cones for me. This song is from the Soviet cartoon and, usually, people who sing it on birthdays are people who have nostalgic memories of the past. Before drinking, guests usually say toasts. One more tradition is to pay attention to dreams on the eve of birthday. It is considered that such dreams, as well as dreams on New Year’s Eve, Christmas and the Epiphany, are prophetic and bear in themselves a prediction for the next year ahead. Also, if a Russian survives a life threatening event, such as a dangerous car accident, for example, he celebrates that date as his Second Birthday. WE R NOT WIERD ! !